Amazon introduced new storage options for Cloud Drive users this morning, announcing an “Unlimited Photo” plan and an “Unlimited Everything” plan. 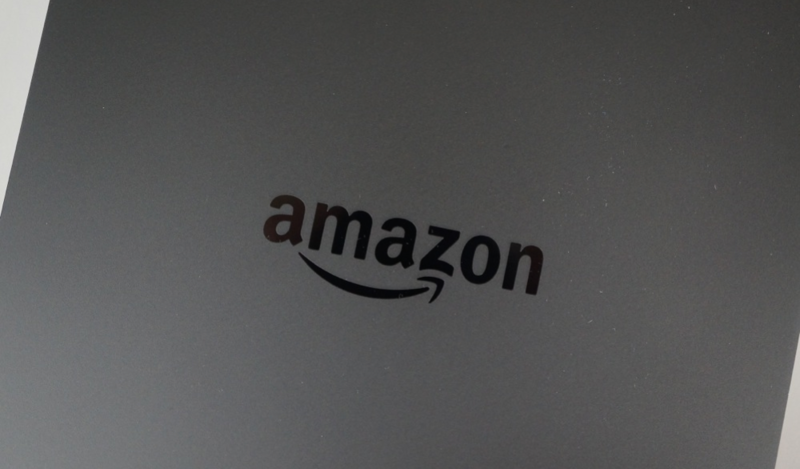 The service is powered by Amazon’s own Cloud Drive, which users can access through mobile apps or on the web. The Photos plan is limited to the amount of other files you can upload and store securely, but if you have an immense amount of photos, Amazon will host them for you at $12 a year. The plan also includes 5GB of additional storage for videos and other documents. The Unlimited Everything plan features unlimited storage for photos, videos, files, documents, movies, and music for $60 a year. Each plans comes with a free 3-month trial for you to try the service, allowing users to see if it is a good fit for them. Unlimited Photos Plan (free 3-month trial, then $11.99 per year—equivalent of less than $1 per month): Store an infinite number of photos in Cloud Drive without worrying about taking up space on phones, cameras, or other devices. Customers can upload existing collections and store all future photos taken. This plan also includes 5 GB of additional storage for videos or other documents and files. Unlimited Everything Plan (free 3-month trial, then $59.99 per year—equivalent of less than $5 per month): Store an infinite number of new and existing photos, videos, files, documents, movies, and music in Cloud Drive.